Guests are welcome to bring their pets, but initially will have to be introduced to the owners dogs. PLEASE NOTE:1. Bare Necessities is a naturist only venue as from the first of March 2016. Naturist equates to nudist. Our philosophy is naturism and our lifestyle is nudist. We are members of Western Cape Naturist Association (Wcna) and S.A Naturist association (SANNA) which is affiliated to the International Naturist Association (INF)?2. Camping is R150 per person per night. 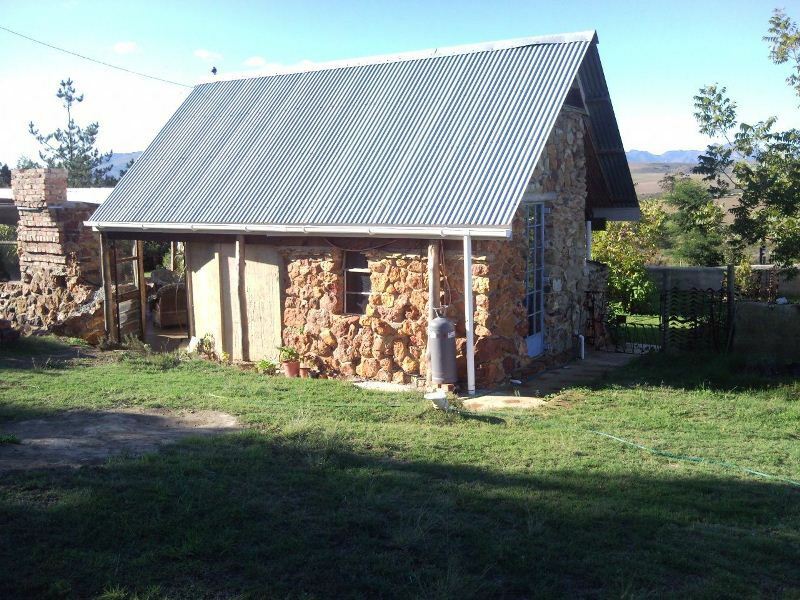 Bare Necessities is situated on a small dairy farm where we make our own cheese and cater by prior arrangement. We offer two rooms and a small campsite. There are horses on the farm or you can bring your own. Guests are welcome to bring their pets, but initially we will have to introduce them to our dogs.So, yes, we are definitely pet friendly. There is a small swimming pool to keep things cool for those hot summer days. 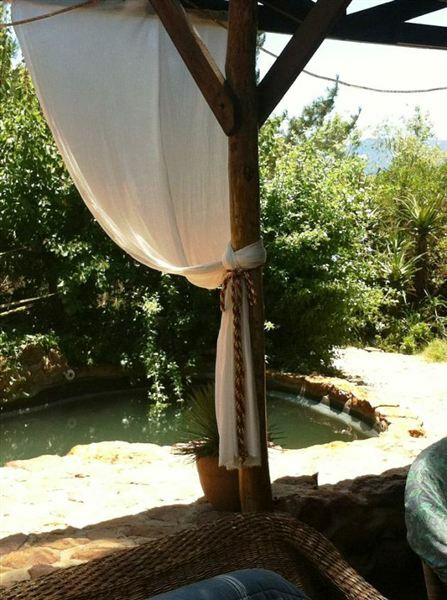 There is a woodfired sauna to be followed by a dip in the pool. 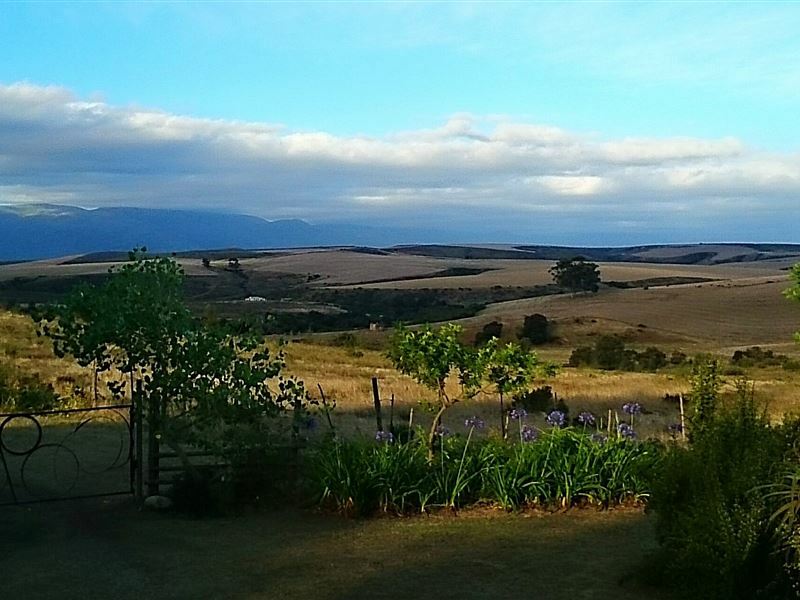 Especially healthy in winter !The little village of Suurbraak lies in a fold of the Langeberg Mountains by the incredible Tradouw Pass which features beautiful natural pools. Bare Necessities is 13 km from Suurbraak and 3 km off the N2 on a dirt road, Note that the last 3 kms can be a bit rough if there has been much rain. Nothing that a small car can&apos;t handle carefully.The heart of the village of Suurbraak has been preserved, and the buildings that rest on the village square and the two church buildings have been restored. Suurbraak lies in a little piece of heaven, away from commercial centres. People still cook on wood-burning stoves, and use donkey-drawn ploughs and horses to get around. Here you will find real old-style living, untouched by development. 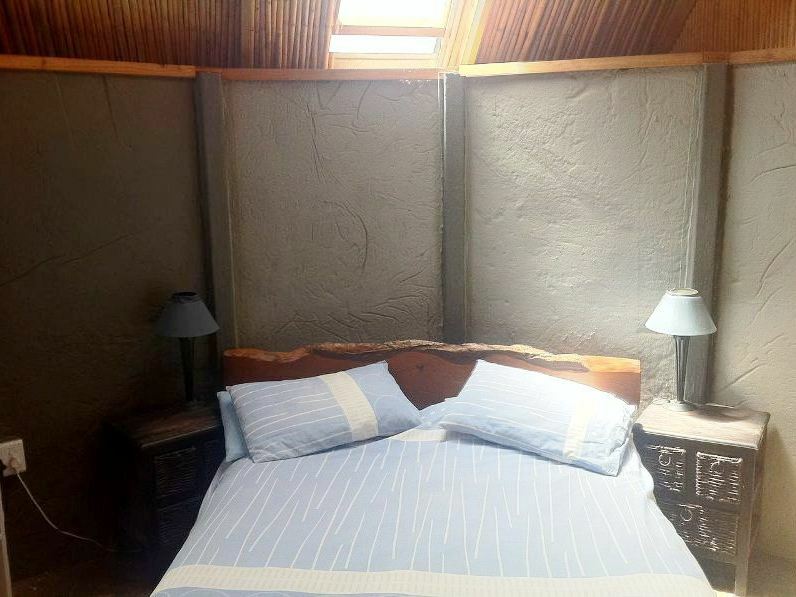 Hiking, biking and visiting historical buildings are the main attractions of the town.Swellendam has good shopping and being the third oldest town in S.A. It has a good museum.Other points of interest are the pont at Malgas over the Breede river.Whale watching at Witsand.Bontebok National Park is just down the road.Wine tasting for a day trip in the Bonnievale Ashton area.Little Karoo just over the Tradouws pass. "What an awesome couple of days we&apos;ve had.... We were welcomed by Neels, Petro and all their animals like we were part of the family and felt at ease from the moment we stepped out of our car. Absolute bliss to walk around so close to nature and we will for sure be back very soon!!" "Money can not buy freedom | Amazing Stay"
"What an amazing experience. Money cannot buy what I experienced here. True people, great setting, wonderful hospitality and excellent service. I will return soon, for I know I am welcome at anytime." 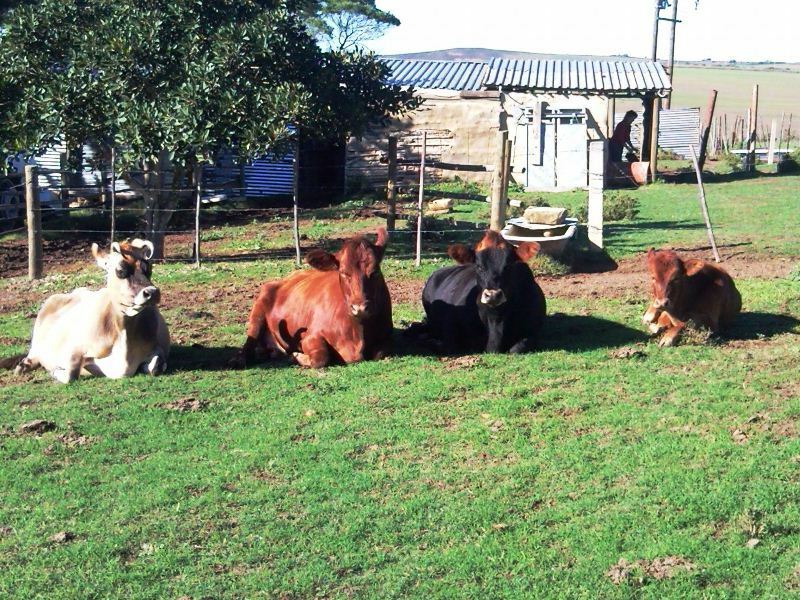 "Farm atmosphere with lovely animals too"
"It was a great experience with lovely hosts. 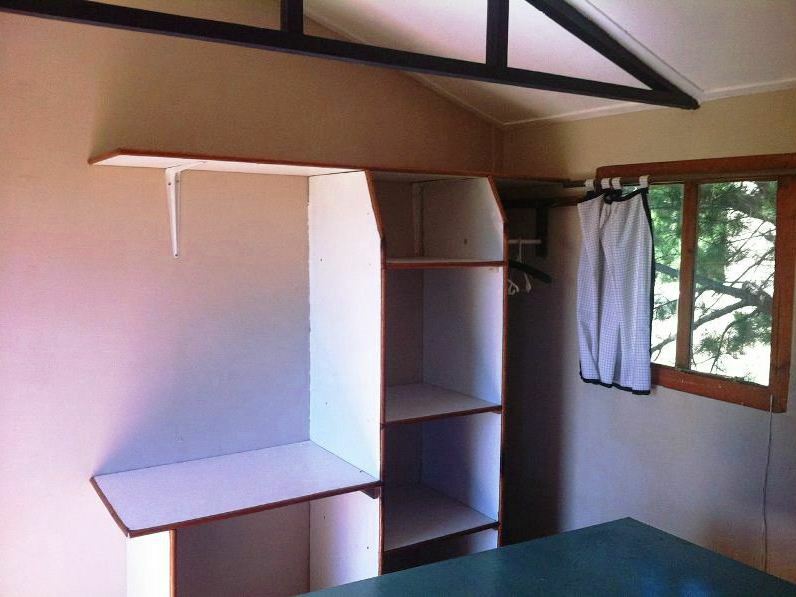 This is a niche accommodation for those who know what they want. Do your homework and contact the hosts to ensure that you find this unique retreat and know what is there to enjoy." 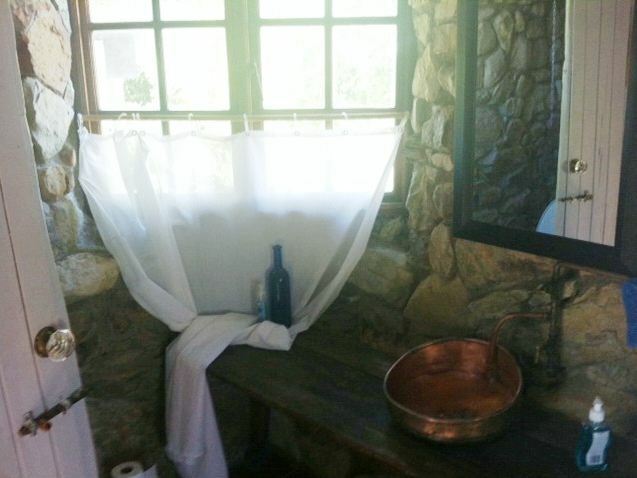 "Simply loved the open, private open space. Very peaceful.Establishment&apos;s response:Hi Shane and Rebecca,Thanks for the nice review. Hope to see you guys again.All the bestNeels & Petro at Bare Necessities"
"What was supposed to have been 2 nights turned into 3, despite relatively bad weather. The atmosphere, setting, facilities and above all the hosts, made this the highlight of our holiday.We will be kept away with difficulty in future!" 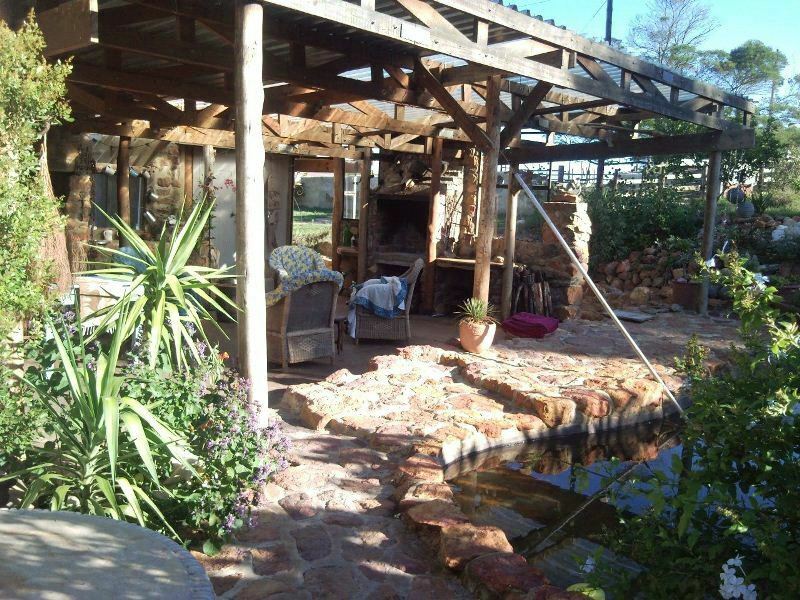 "Very friendly hosts, made us feel at home at their farm getaway"
"Neels en Petro is baie nice mense wat uit hul pad gaan en het ons baie tuis laat voel , ons sal weer hul plekkie besoek"
"Not only going the extra mile, 17 in fact!" 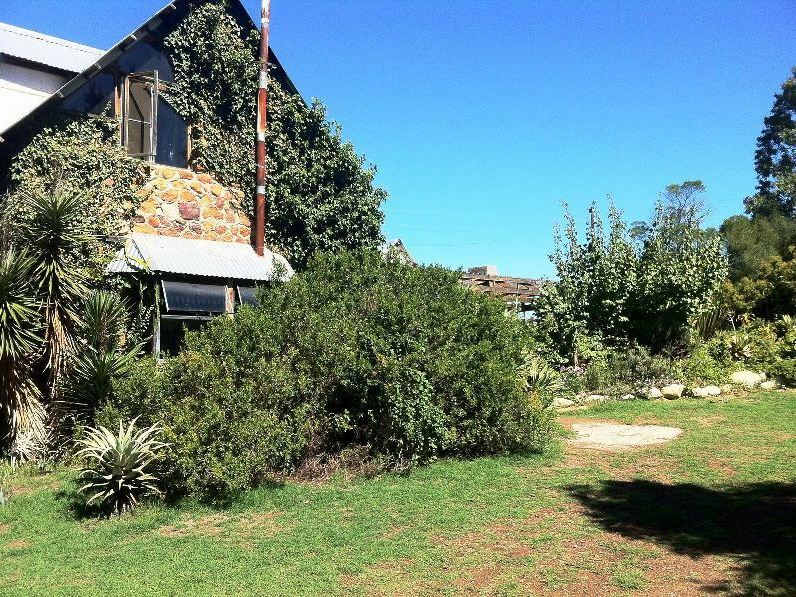 "When I had transport issues Neels did not hesitate to go the extra 17 miles (roughly) to fetch me in Swellendam. Upon arrival, a warm welcome from his wife Petro as well. Absolute beautiful setting built over years with love. I stayed in the Dam Room which contains everything you need and conveniently connected to the main entertainment area. Great breakfasts, chats and visits from surrounding neighbours. I thank Neels and Petra for their hospitality and a very memorable stay." "We stayed for 2 nights and enjoyed every minute of our stay. Neels &amp; Petro are lovely hosts and go the extra mile to make you feel welcome. Thank you, and we will be back"
"A lovely place to relax and enjoy the clean air and solitude. Neels and Petra are fantastic hosts and you feel that you arrive as guests and leave as friends. The accommodation is clean and comfortable with lots of little &apos;special&apos; touches provided to make your stay as pleasant as possible. We are lookijng forward to our next visit whiich will be as soon as possible. Thanks again Neels and Petra :o)"